This summer, thousands of Canadians will be hitting the road to explore our beautiful backyard. Whether it’s the Okanagan or Niagara Falls, packing up the car and heading out on the highway is one of the things we do best! 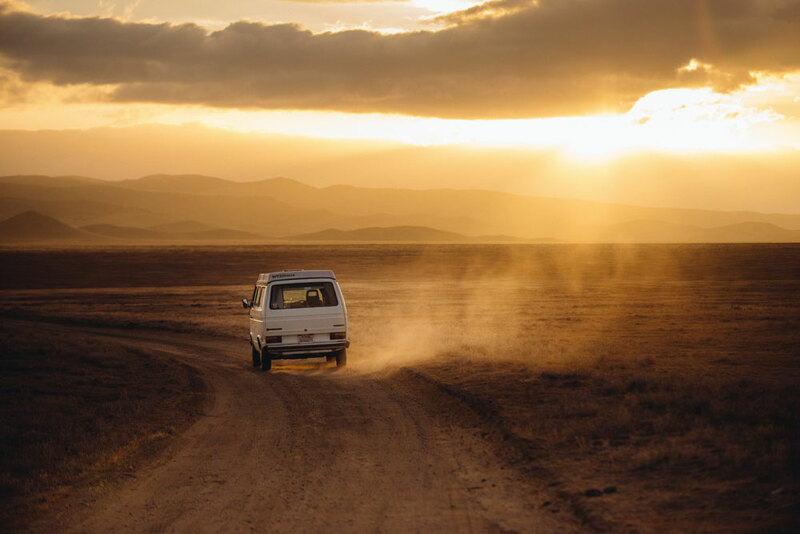 There are plenty of reasons why road trippin’ is a great escape for the family. With the Loonie falling in value it’s an economical alternative to jet setting, plus it gives you the freedom to discover hidden spots off the beaten path. Hitching a trailer, pitching a tent, or cozying up in a log cabin; there’s nothing quite like the great outdoors to unplug and connect with the family. Having plenty of snacks on hand is vital for keeping a peaceful carload. Whatever you do, avoid the temptation to stock up at the nearest convenience store. High sugar, processed options will have the kids bouncing around the car like their favourite stretchy toy. We’ve put together a few nosh-worthy eats that are packed with healthy fats, fibre, and protein to keep your kids’ tastebuds happy and their bellies full for the kilometres ahead. Hummus. Loaded with vitamin B6, folate, and iron, creamy hummus is by far the superior choice of dips. Plus, its thick consistency means less chance of messy spills. Pack hummus inside a small airtight container along with some pita chips, baby carrots, cucumbers, and celery sticks for dipping. Wraps. Perfectly portable for wherever the road takes you, wraps are a great alternative to sandwiches. For kids who prefer savory, stuff with nitrate-free turkey, lettuce, cheese, mayonnaise, sweet bell peppers, and sprouts. 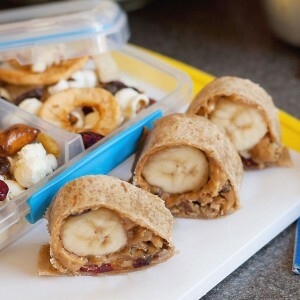 On the sweeter side, spread a whole-wheat tortilla with peanut or almond butter, a banana, and a sprinkle of Granola Girl or Wholesome Yogi. Tuscan Road Trip. This Naked Snack was designed for the open road. Explore new horizons with this travel buddy, which is packed with the goodness of super-berries, mighty nuts, and delicious dark chocolate. 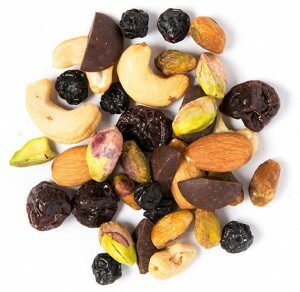 Almonds help build and maintain strong bones, while cherries are considered a good source of dietary fibre and vitamin C. Other snacking favourites include Wholesome Yogi, 3pm Goji, and Sunshine Mango. Fresh fruit. With basically zero prep work besides washing and slicing, you can’t get any easier than packing apples, berries, grapes, and watermelon in a cooler. Just remember to bring wipes for sticky fingers! Water. Though not technically a snack, it’s a road trip essential. Staying hydrated is key to avoiding fatigue and dehydration. Family road trips make for adventure, quality time together, and memories way better than airport check-in lines. Leave the schedule at home and discover parks and small towns along the way, giving your kids (and you!) time to move around before heading back on the road. With a few snacks up your sleeve, you’ll be set for the trip ahead. So go on, get out there! 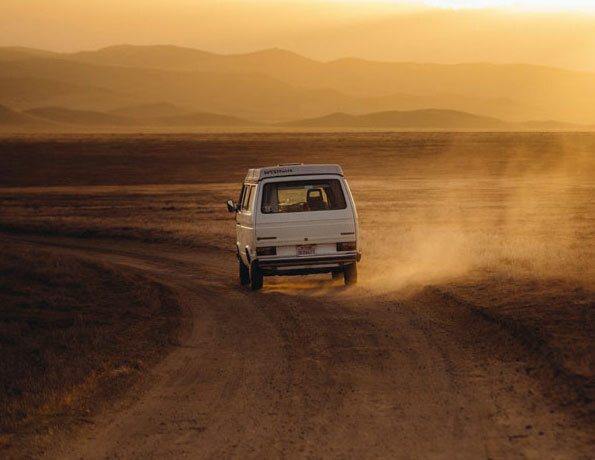 Where are you headed this summer? Tweet @mynakedsnacks or tag us on Instagram of your family’s vacay!